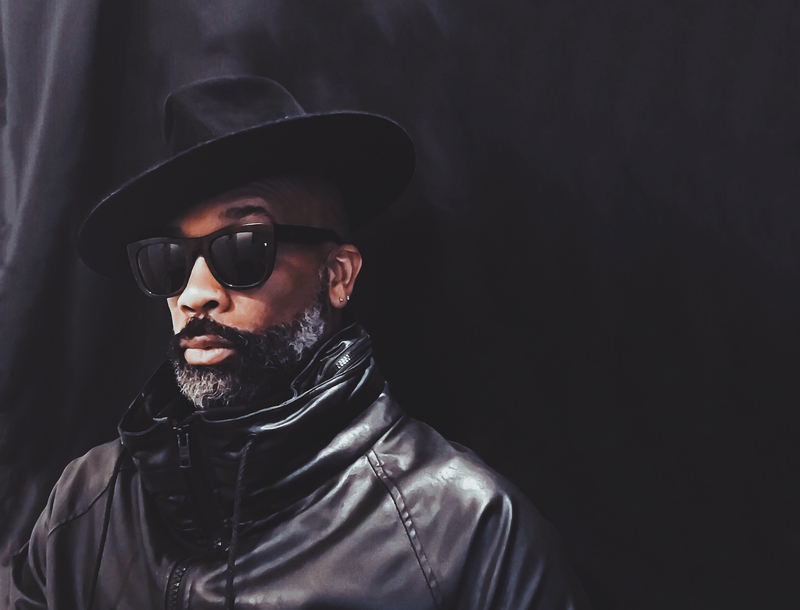 Soul vocalist and songwriter Rahsaan Patterson is another in the line of new-school R&B singers who displayed a bit more integrity than most of the chart-toppers during the 1990s. After singing in church from the age of six, Patterson moved with his family from New York to California to star in the children’s show KIDS Incorporated. He later moved back to the East Coast, resuming his career with small TV roles and assorted commercials, but returned to Los Angeles in the early ’90s to record demos and contribute backing vocals to albums by Martika and Brandy, among others. Patterson proved himself a more than competent songwriter as well, penning hits like Tevin Campbell’s “Back to the World” and Brandy’s “Baby.” Those successes finally earned him a recording contract with MCA, which issued his self-titled debut album in early 1997. Love in Stereo followed two years later. After a hiatus from the performance spotlight, he released After Hours in August of 2005 and Wines & Spirits in September 2007. These two albums placed him near — or at — the top of the R&B underground. The sprawling Bleuphoria, issued nearly four years later, was his most eclectic and creatively ambitious album. Rashaan embarks on a European tour in 2019 to mark the highly anticipated 7th Studio album Heroes & Gods slated for release May 2019.